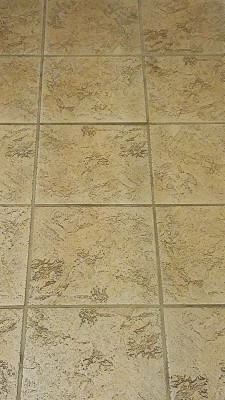 This video shows how we apply wax onto wood floors. 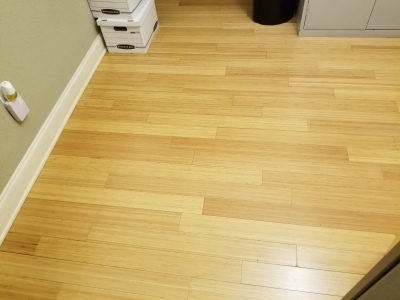 These are floors in a historical office building, the floors are VERY old SOLID wood. Cleaning the wood thoroughly, allowing it sufficient time to dry, then applying an appropriate finish, is the KEY to SUCCESS. 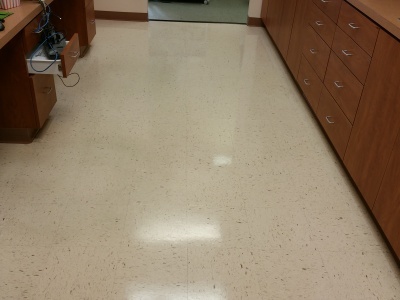 Bamboo flooring is very popular in office settings, it is DURABLE and EASY to maintain. 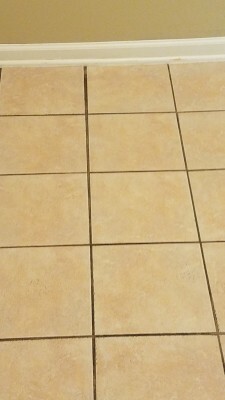 Occassionally bamboo floors do need a DEEP scrub to remove built up dirt, but nothing else is needed. 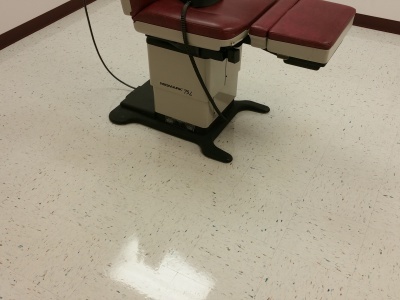 Bamboo is a low shine hardwood, this is why upkeep is SIMPLE. 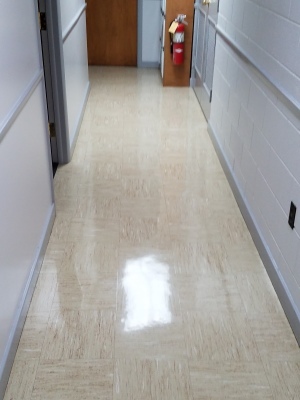 Several pictures of COMPLETED floor jobs from various places in the Shenandoah Valley of Virginia. 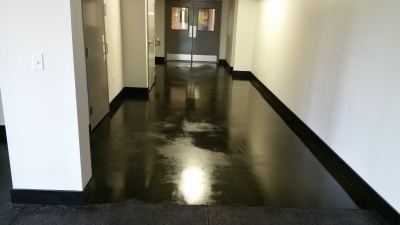 Most are strip & wax, picture #4 is black stained concrete that we applied a TOP coat, and picture #1 is a high speed polish. 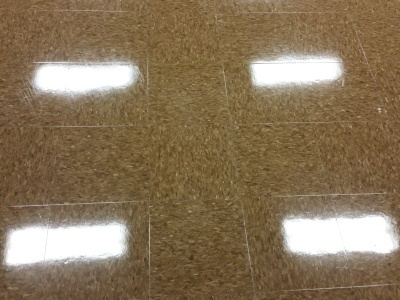 If you want your floors done Right, always call us FIRST!!! 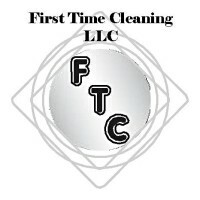 Our work speaks for itself, we are dedicated and determined to be better than ALL the Rest.